How Do You- Build The Ultimate Gaming PC? Republic Of Gamers have put together their own build guide video detailing how to build a tri-SLI gaming PC using the Maximus VI Extreme. 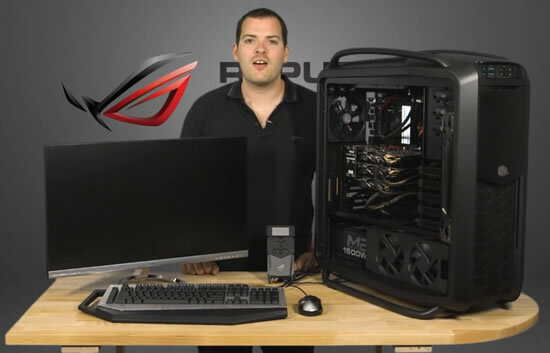 If you’re thinking or planning on building your own Maximus VI rig, join Republic Of Gamers in their build advice forum for a chat about your spec!